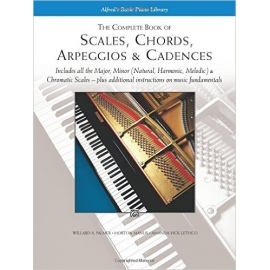 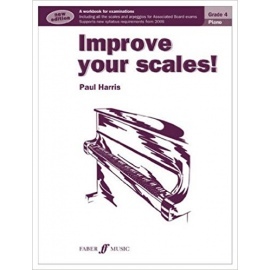 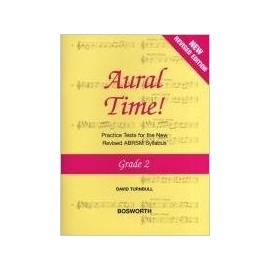 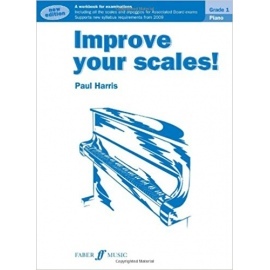 A second level comprehensive coursebook for the study of harmony, counterpoint, melodic composition and analysis. 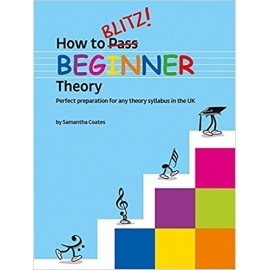 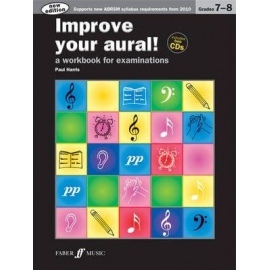 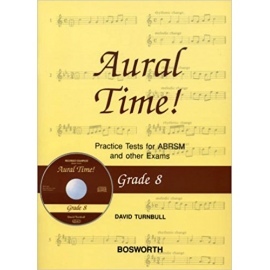 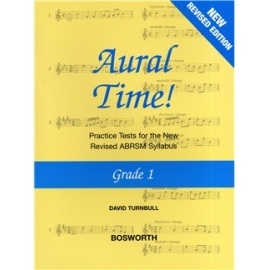 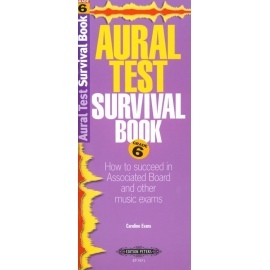 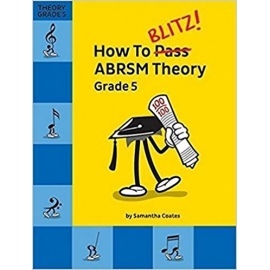 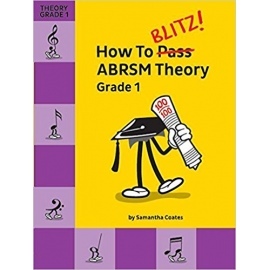 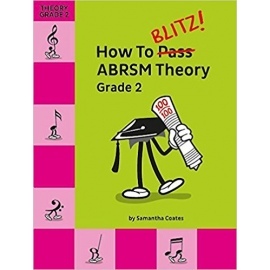 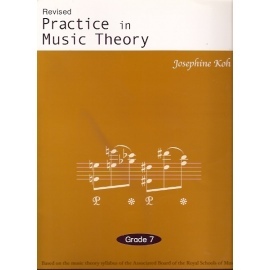 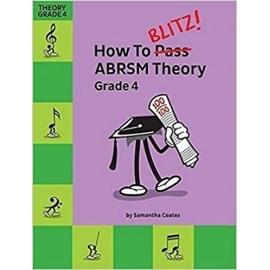 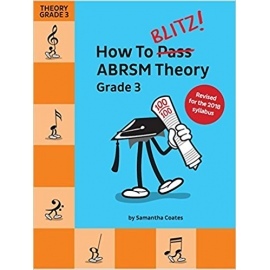 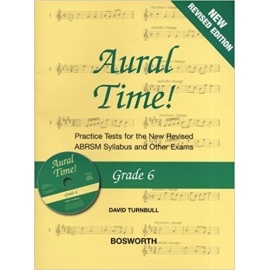 This revised edition of Practice in Music Theory Grade 7 is part of the series of the highly recommended theory coursebooks for students preparing for the ABRSM examinations. More to that, it is the second of three comprehensive coursebooks that guide students towards achieving a high standard of knowledge in harmony, counterpoint, melodic writing and score analysis that spans almost four centuries of Western musical history. 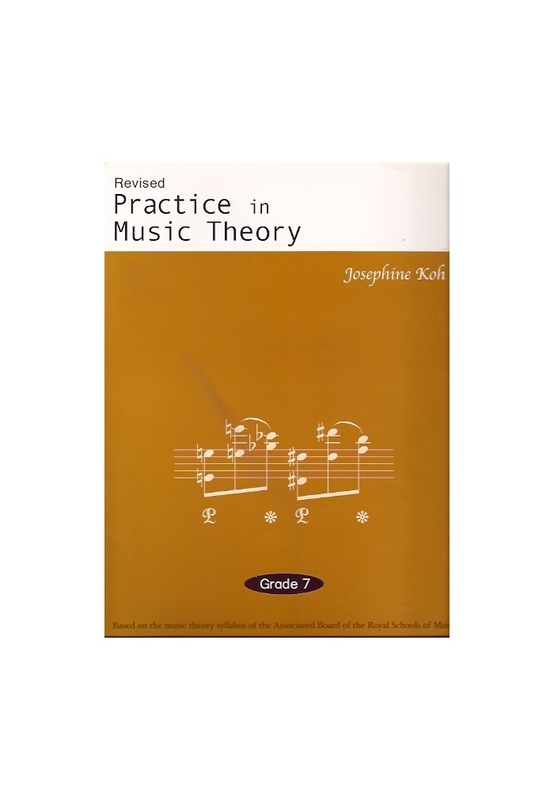 The Josephine Koh instructional approach here is academic, yet musically conceived with ample musical illustrations and examples. 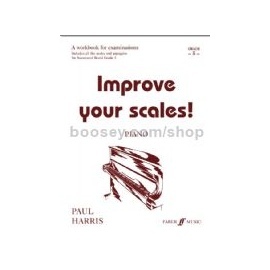 The mastery of the basic principles of harmony is presented in Part I, while Part II introduces students to the more creative realm of compositional techniques and score analysis.